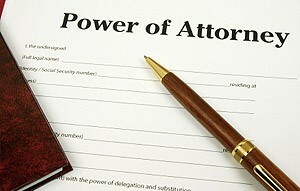 Having the right type of power of attorney in place will give you the peace of mind that your affairs will be looked after by a trusted person in the event that you are not able to do so yourself. At City Pacific Lawyers Melbourne, our experienced lawyers can assist you with advising you on the right power of attorney for you. This article is a warning to practitioners of the need to take a holistic view of estate planning that goes beyond the four corners of the will.